Herbs have been used for centuries to treat all different types of aches, pains and ailments. 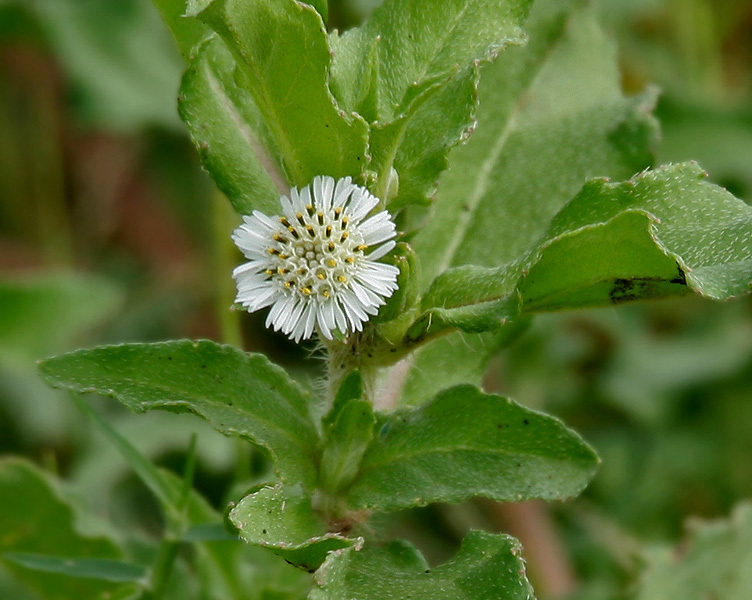 One herb you may or may not know about is Eclipta Alba, which is known to protect your liver. This herb has been used by Indian healers since ancient times and it is now available to all that are seeking the benefits it provides. Nambu Herbs recommends combining meditation with intuition-enhancing Bacopa Monnieri and meditation-boosting Eclipta Alba to align your energy with Infinite Intelligence. Bacopa benefits the brain by balancing levels of neurotransmitters and stress hormones, thus improving cognitive and mental health. Neurotransmitters are chemicals brain cells use to communicate with each other. Bacopa’s domain includes dopamine, serotonin and acetylcholine. Neurotransmitters can affect your karma. Karma is translated as “Action”. Our actions are decided by our thoughts and emotions. Neurotransmitters affect mood, appetite, addictive compulsions, energy, libido, motivation and more. They control your ability to focus, concentrate, learn, remember and turn off your mind when it’s time to relax and go to sleep. How well neurotransmitters work will affect these behaviors and moods. Tuning your neurotransmitters and the chemicals that control them will definitely help you control your Actions and thus control Your Karma. With Nambu Herbs’ Enlightenment Formula, you can receive the benefits of Eclipta Alba simply by taking 1 vegan friendly capsule a day. How does the herb work in the body? This liver protecting formula works by turning fat into energy, detoxifying chemicals and eliminates old blood cells. It also works to purify your skin and hair to reveal a glowing result. Why not help out your largest gland and take a simple herb?